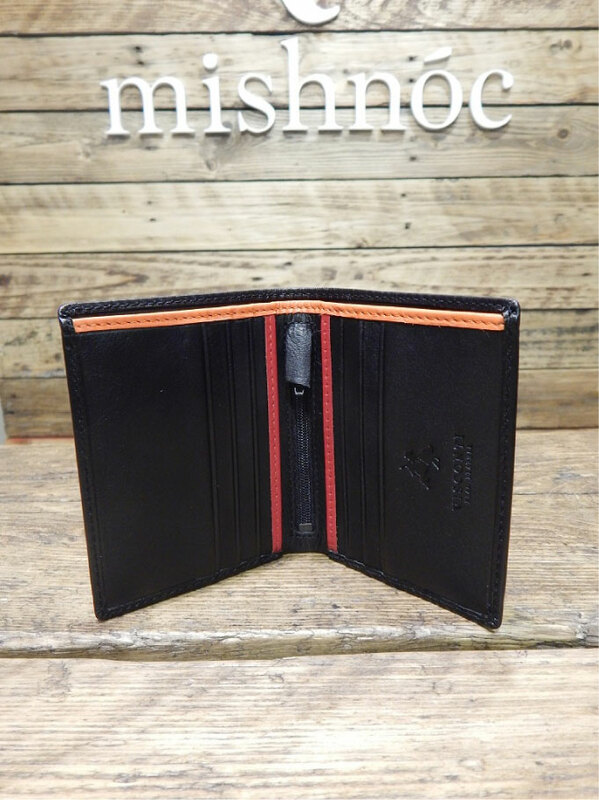 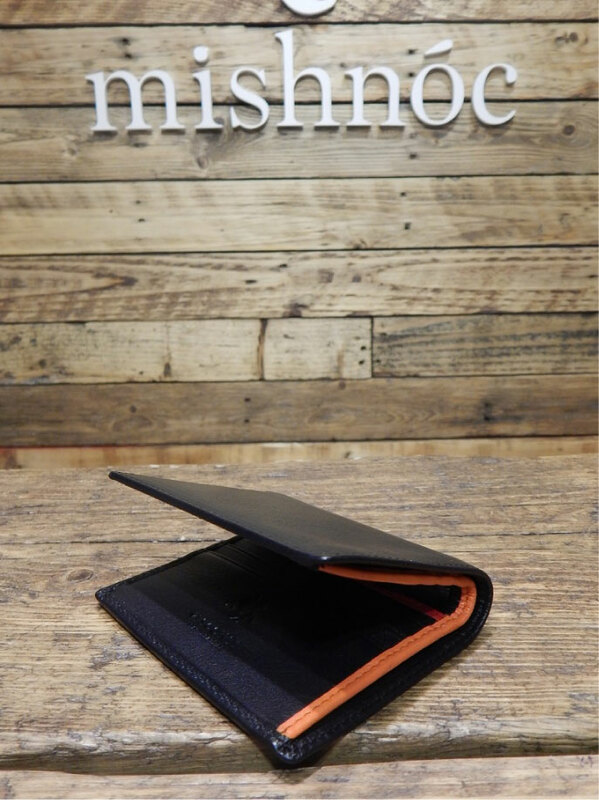 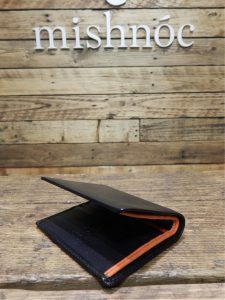 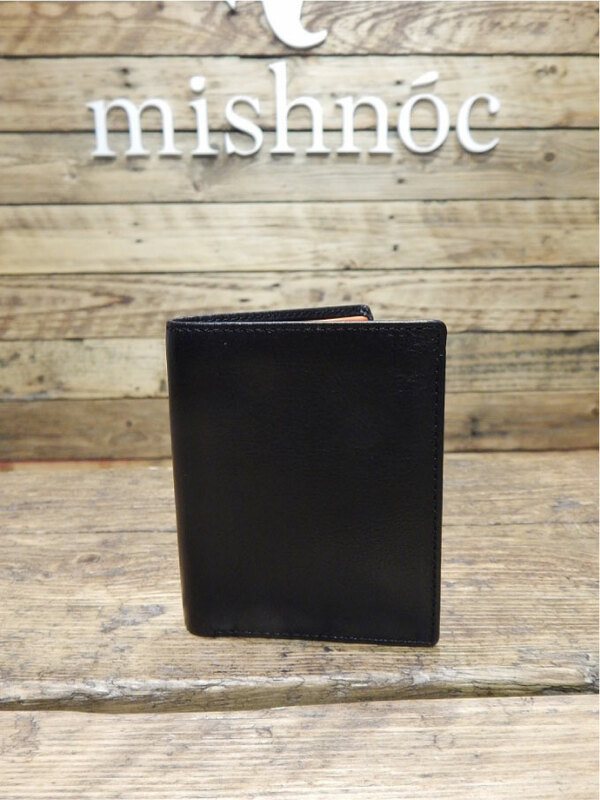 The James is a perfectly compact leather wallet. 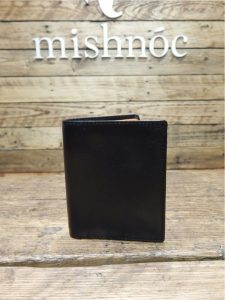 Thin, good quality wallet and rapid dispatch and delivery. Very happy customer.